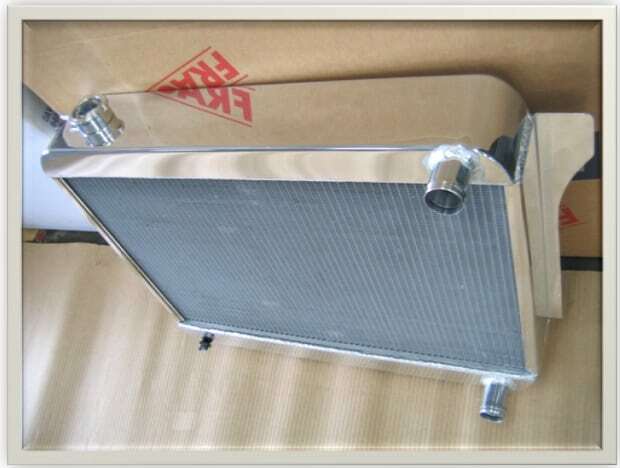 The most common problem with radiators in the modern vehicle is the top or plastic side tank can crack. 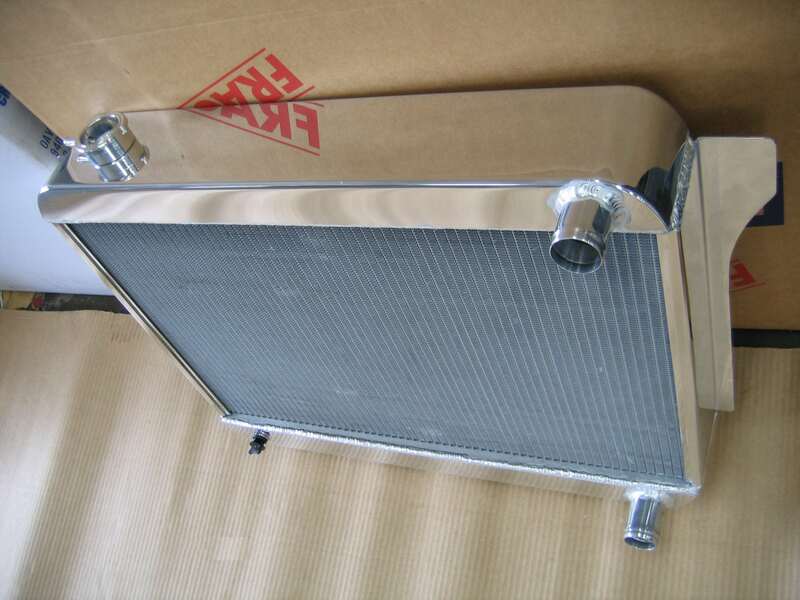 We Specialize in replacing cracked radiator tanks at competitive prices in Auckland. 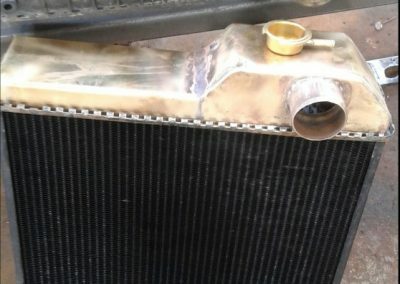 Most radiator repairs can be completed on the same day. 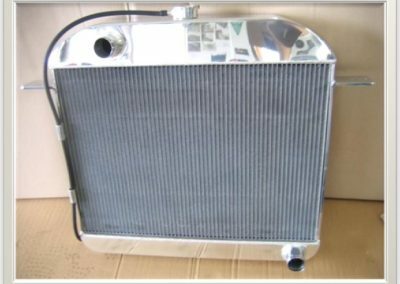 We stock a very large range of common Japanese radiator parts including hundred’s of new top tanks, most vehicle plastic tanks, and we also stock new radiators. 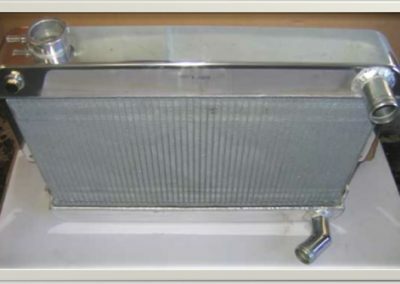 If your radiator top tank looks discoloured or has fine crack lines, we recommend you get this checked and replaced if needed, especially if you are planning a trip. 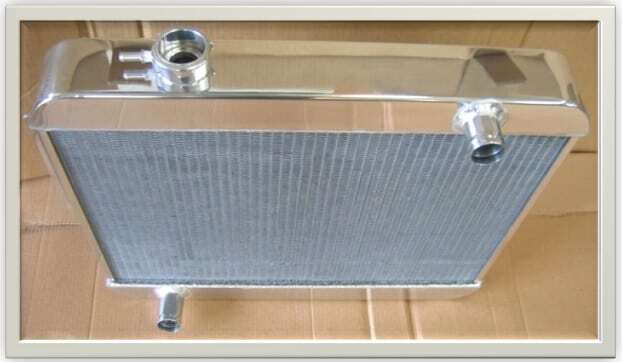 What to look out for – The radiator cap needs to seal, hold pressure and be in good condition. 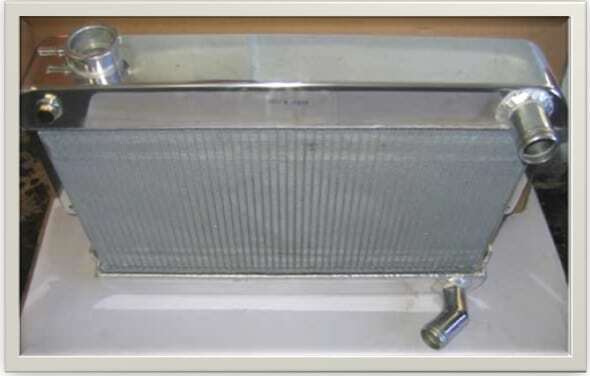 A faulty cap will not recover water from the overflow tank or will not release pressure causing excessive pressure. 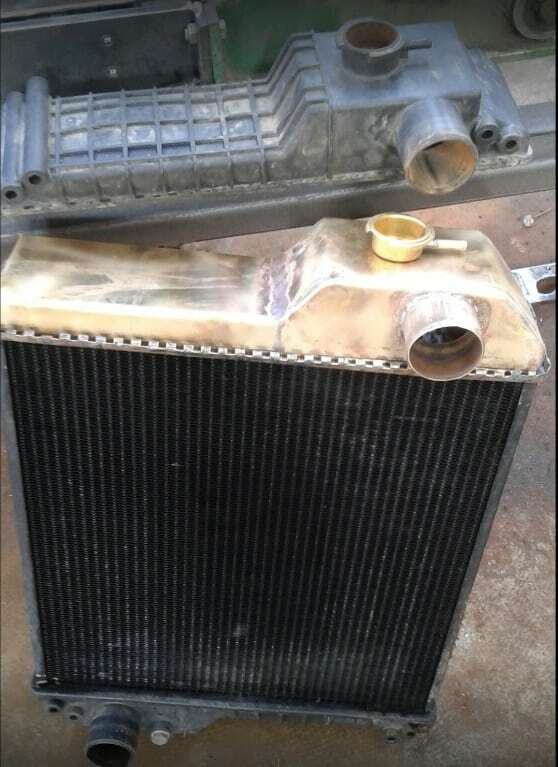 If your vehicle is overheating the radiator may need cleaning we can do this by removing the top tank and cleaning all the tubes. 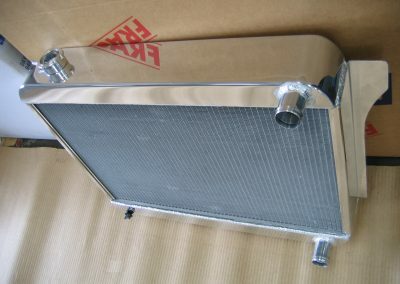 Our team build custom radiators for most performance vehicles to suit the customers needs. 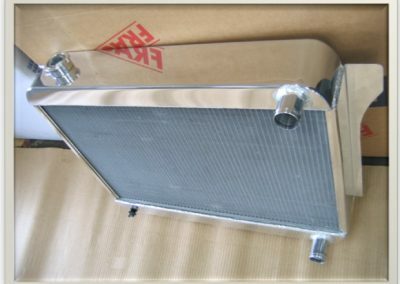 The radiator tanks are handmade starting out as a flat sheet of 2mm marine grade aluminium (3mm intercooler and oil cooler tanks). 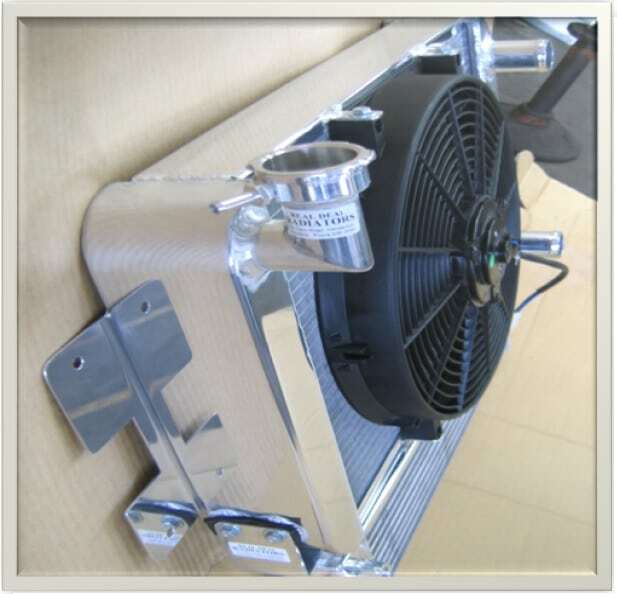 The aluminium is cut, folded, pressed, drilled and all fittings, mounts are made and machined up, polished then all tig welded together then pressure tested. 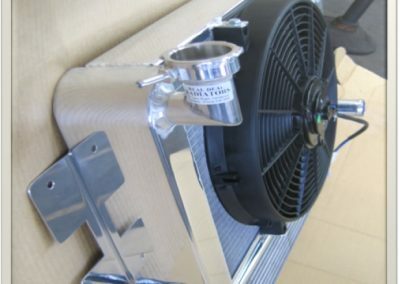 We can change or modify your existing Aluminium radiator, Pipe/filler relocation bracket changes etc. 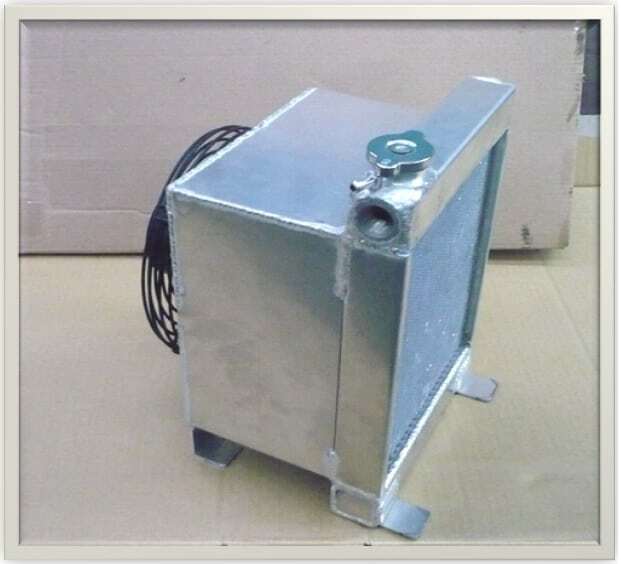 Sometimes a tank is not available so we can make tanks in aluminium or brass to get your vehicle back on the road without having to wait weeks for an imported part. 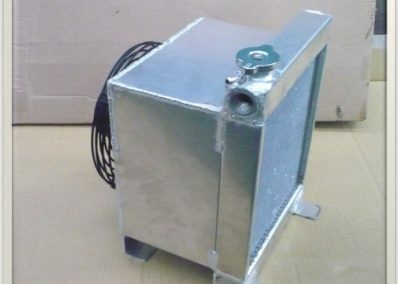 Heavy-duty brass tanks are handmade in our workshop for trucks, forklifts, vans and buses. These can be used for replacing corroded pitted and split tanks. 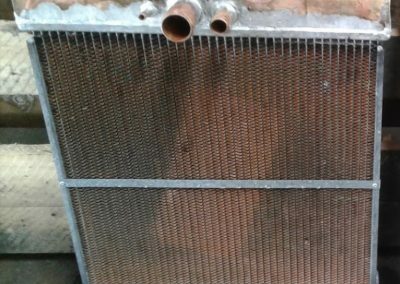 We can re-core most brass radiators using A1 or ADRAD made cores. 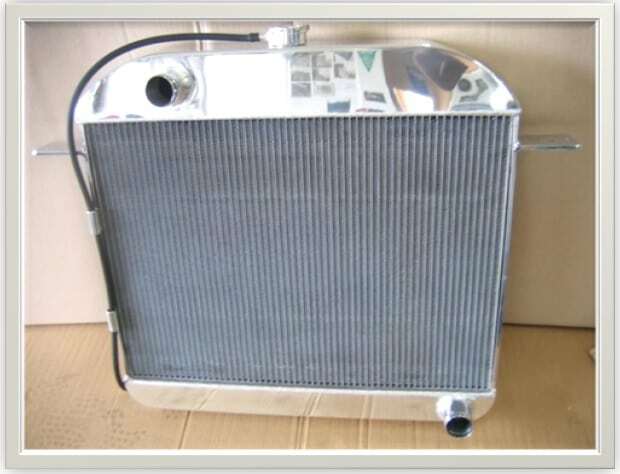 All parts are cleaned, inspected, tined, re-soldered, tested & painted for a quality reliable radiator. 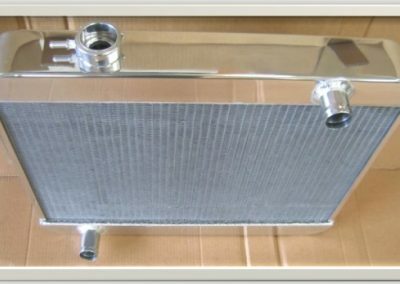 All our work and custom parts are made in our fully equipped machinery workshop by skilled radiator specialists. 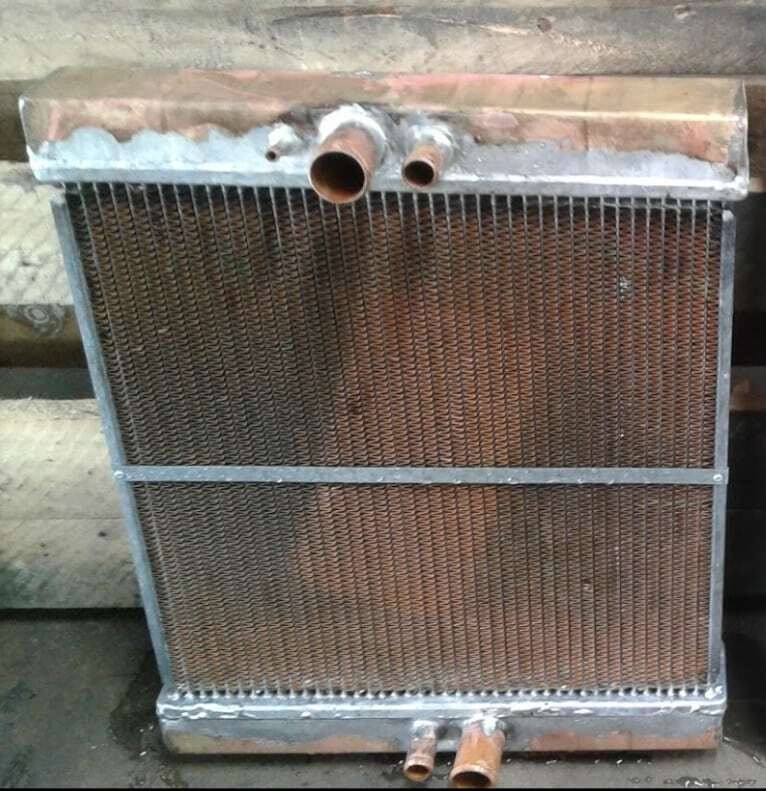 We can tig weld steel, aluminium, braze, sil-foss & solder to repair radiators to the most highest standards.